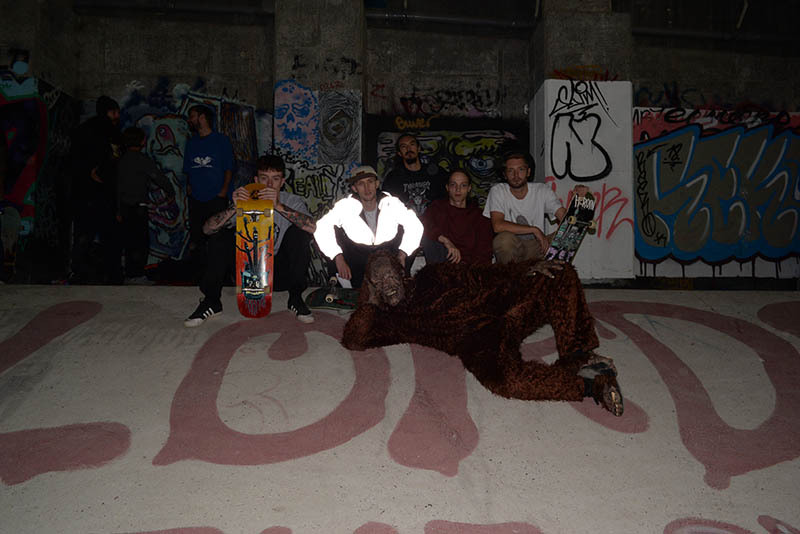 Boyz N tha Wood are the local team riders from Brentwood, with some fresh faces this year! We went out with 1 simple goal: Skateboard or die trying. We achieved that, but only barely. Special thanks to those who said they’d come with us and then dropped out 3 days before. We couldnt have done it without replacing you.